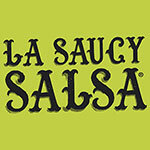 Food and Drink Matters is extremely proud to present La Saucy Salsa as its selected Unique Food Products Supplier Company of the Month. 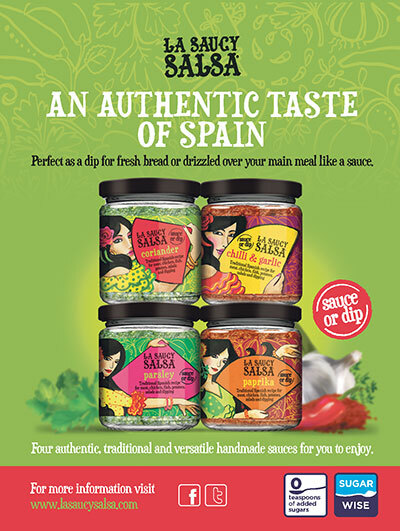 Experience the magnificent taste of Spain from the comfort of your home with Rosie Alvarez’s delicious Andalusian and Canary Island style salsa sauces. Perfect for enhancing the taste and flavour of foods, as a delicious dip for tapas and fresh bread or for drizzling over food before cooking, the unique salsa can be enjoyed by all the family. Having been bought up on these charming salsas, Rosie wanted people in the UK to experience the satisfying taste of her heritage and decided to set up her very own company. Her inspiration came from her mother who bought up in Spain, her father who came over to the UK from the Canary Islands and her Auntie, also from the Canary Islands, who would share her delicious, homemade sauces with the family. Their cultural influence and mix of both their heritage led Rosie to create these truly exclusive and mouth-watering salsas. “There is nothing else quite like it in the UK,” commented Rosie, “and many say they have never tried anything like it before! Having experienced these delicious flavours growing up, I wanted to share the exciting taste of Andalusia and the Canary Islands with UK for everyone to enjoy. 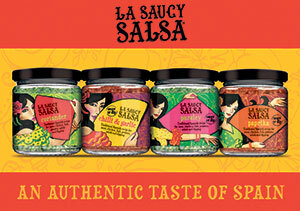 Available in a range of mouth-watering flavours including Paprika, Chilli & Garlic, Coriander and Parsley, the salsa is authentic, traditional and versatile. Perfect for meat lovers, vegetarians, vegans and loved by kids, each product is sugar and preservatives free. They have been certified by Sugar Wise, the kite mark for low and free sugar drinks and food, and have even been mentioned in the diabetics guide in the Mail on Sunday. It is currently available to order online and can be found in specialist stores including Cheese Etc… in Uckfield, The Brighton Chilli Shop and Bairds Farm Shop in West Sussex. 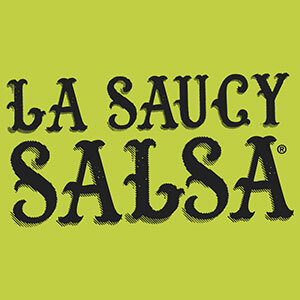 With the aim to supply the product to many other fine food stores, La Saucy Salsa has exhibited these products at many specialist trade shows including The Speciality Fine Foods Show, the Takeaway & Restaurant Innovation Expo and the BBC Good Food Show. 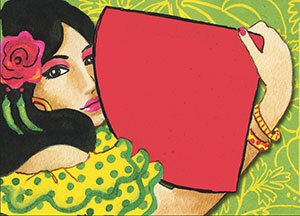 This year, the company will be attending Hampton Court Palace, the Speciality Fine Food Show, Foodies Festival. “Our aim for the new year is to expand the business and get La Saucy Salsa into as many homes as possible!” Rosie continued. “As we listen to our customers’ feedback and strive to appeal to all tastes and requirements, we will be introducing 3 new flavours which offer a slightly hotter texture with a bit of a kick! These will include Cayenne Pepper, Jalapeno and Scottish Bonnet. Each will maintain the same qualities and delicious base and cater to a wider audience. This entry was posted in Company of the Month and tagged Food Products, Supplier. Bookmark the permalink.